So if you have a little bundle of joy of your own, click on the link below and complete the qualification survey by February 27, 2017 to apply to be one of our Baby Dove advocates! Selected members will be contacted by email during the week of February 28, 2017. 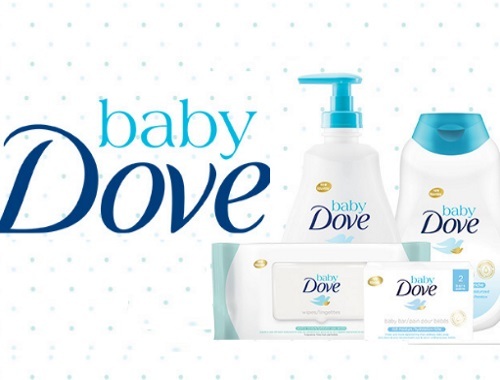 For extra consideration make sure you spread the word on social media and remember to include #tryBabyDove when you post on Twitter, Instagram and Facebook.